Salam..boleh sy tnya ..ada x rebat untuk toyota vios model e..
i’m interested in grad scheme and i just start working this month…what are the documents needed and what is the minimum salary if im interested to buy vios J AT/E ? Hi Wani, we have emailed you the details regarding the graduate scheme option. I would like to buy variant E with navigation and reverse camera accessories included. How much I need to pay monthly?. Hi, do you want to include the price of the accessories in your total loan amount? i would like to know the same info too. besides that, does vios E have any rebate or special discount for upcoming chinese new year? Hi Ijat, quotation sent. Please call us if you plan to get this model. Hi Yana, please check your email for Toyota Vios G quotation. havent received salary yet probably end of this month.what are the documents needed if im interested to buy vios J a/t? 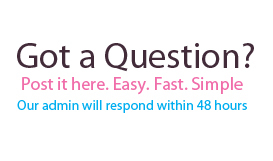 Hi Amir, we have sent you the answers to your email. Hi, would like to know the current promotion on J spec. Pls pm me details. Hi, yup there is. 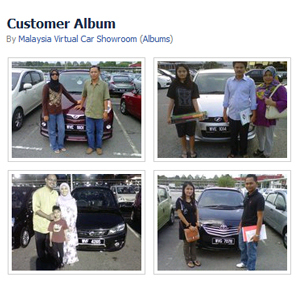 We have pm you the latest promotion for new Toyota Vios. Hi there, may i know where can i get this grad scheme for vios j and g? And is there are any rebate for this month? Hi, yes there is a rebate. 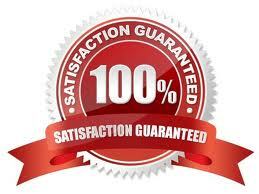 Please check your email for the quotation and our Toyota dealer will be happy to assist you. Hi Naim, quotation sent. Please check your email. Im interested in Toyota vios. My current salary is RM3,500per month. Just finished my postgraduate last year on September. Never been working before. I need to know about monthly payment if i buy Toyota Vios G.
Do i need to pay down payment? And how much? Currently i don’t have any commitment with any banks. No worries, we can help you. Please submit your documents as listed on our email. salam..nak tanya mana lg untung buat loan bank or loan gov untuk beli kereta? It depends. Berape rate you dapat utk loan dengan goverment?